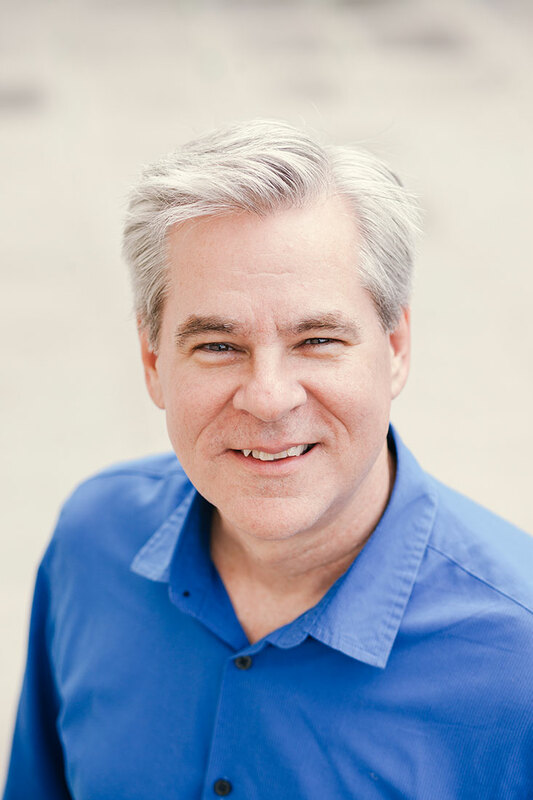 Patrick Hughes serves as Associate Professor of Horn, Director of Graduate Studies, Head of the Brass Wind and Percussion Division, and director of the award winning UT Horn Choir at the University of Texas at Austin (twice international champions!). He enjoys an active free-lance career, playing principal horn with the Victoria Bach Festival and La Follia Austin Baroque (natural horn), and playing extra with the Austin Symphony Orchestra, Ballet Austin, Austin Lyric Opera, San Antonio Symphony, and Opera Piccola of San Antonio. He also plays with touring Broadway Musicals, and enjoys playing behind popular performers who frequent Austin like Willie Nelson, Bernadette Peters, and Aretha Franklin. Summer teaching has included the Hot Springs Music Festival, the Round Top Music Festival, and the Kendall Betts Horn Camp. Mr. Hughes is a frequent guest lecturer/performer/teacher giving masterclasses and recitals across the US and abroad. In May of 2013 he traveled to Australia to teach, perform recitals, and give the Australian Premier of his three latest compositions for horn choir at the Queensland (Brisbane) and Sydney Conservatories of Music. Mr. Hughes also enjoys arranging and composing works for horn and horn choir. Both Dancing on the Hill and From Hildegard were premiered at International Horn Symposia (Denton TX, and San Francisco). Dancing on the Hill won an Honorable Mention award in the virtuoso division of the International Horn Society’s 2015 Composition Competition. His music is published through BrownWood Publishing. Mr. Hughes hosted the 2005 and 2014 Mid-South Regional Horn Workshops at the University of Texas, adjudicates for the International Horn Competition of America, serves on the Reviewing Committee of the IHS (International Horn Society) Meir Rimon Commissioning Assistance Fund, and is currently an elected member of the IHS Advisory Council. Prior to his appointment at UT, Mr. Hughes taught horn and theory at the University of New Mexico from 1995-2001, played principal horn with both the Santa Fe Symphony and Santa Fe Pro Musica Chamber Orchestra, and performed throughout the US and in China with the New Mexico Brass Quintet. He has held other teaching appointments at Ithaca College and SUNY Fredonia and has performed with a number of notable groups in the past including the San Antonio Symphony, Santa Fe Opera, Minnesota Opera, New Mexico Symphony, Erie Philharmonic, Duluth-Superior Symphony, Cedar Rapids Symphony, and the New Columbian Brass Band. Mr. Hughes earned degrees from St. Olaf College and the University of Wisconsin-Madison. He can be heard as a contributing artist on a variety of recordings including Conspirare: Choral Works by Samuel Barber; Thoughtful Wanderings…compositions by Douglas Hill; MidWinter (with Minnesotan singer/songwriter Peter Mayer); New Mexico Winds; Devisadero, works by Christopher Shultis; and Russel Pinkston Balancing Acts. His new CD, Crossroads, will feature works for horn with piano, horn choir, and electronica, and is slated to be released in December of 2018. Mr. Hughes plays on a Custom Patterson Horn.